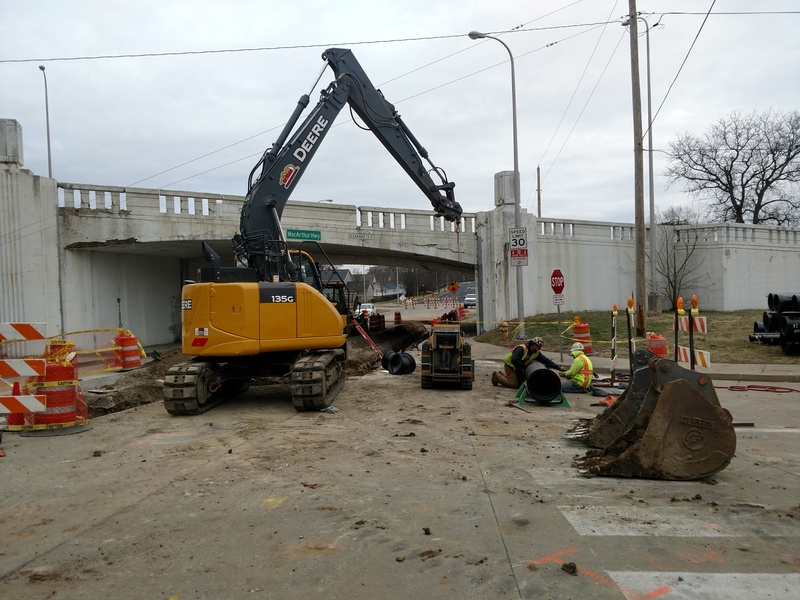 At Hoerr Construction, we provide water main, storm sewer and sanitary sewer construction and maintenance designed to meet your needs with minimal interruption to traffic and other services. Our professional, experienced personnel are essential to the service we provide. Hoerr Construction is at the forefront of the subsurface water main companies in Illinois. We have over 20 years’ experience with water main repairs, water main replacements, and new water main construction. We are best known for our ability to handle any size water main repair, sewer repair, or replacement job in your requested time frame, and at a cost effective price. We specialize in commercial and municipal projects within Illinois. Hoerr Construction makes sure that all our team members are committed to the same standards of integrity. We understand the success of our projects start with the success of our people. As a team, we are committed to completing our water main construction and sewer construction projects on time, and right the first time. Request a quote at no obligation now.